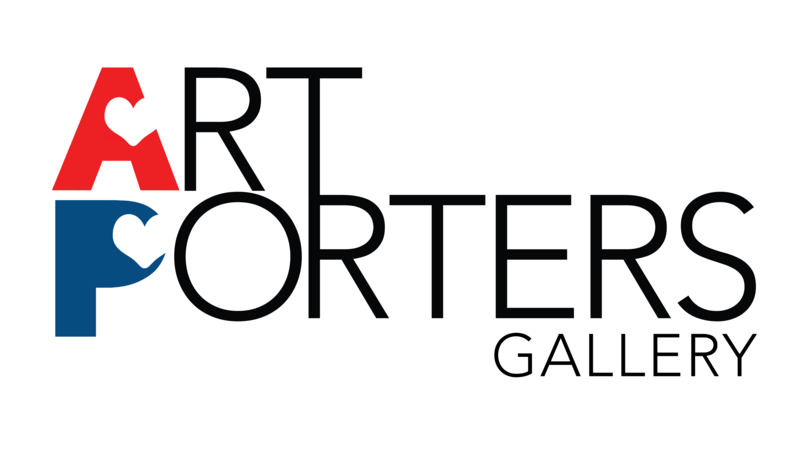 Art Porters Gallery believes in the unique power of art in transforming lives. Rooted in our founder’s personal experience with a life-changing masterpiece, the gallery’s mission in sharing happiness with art was born. The gallery is housed in a charming Peranakan shophouse in one of the quaintest neighbourhoods of Singapore. Our work focuses on contemporary art and develops privileged relationships with international artists, whose works are presented in various forms of media including drawing, painting, sculpture, photography and digital animation. We also provide art consultancy for various corporations and hold events for a wide variety of clients.